To download podcast from the iTunes Store: Click here. Hey there, boys and girls, here's a substance abuse-fueled mix just in time for Father's Day. This month's podcast kicks off with Gil Scott-Heron's anti-alcohol message "The Bottle" and ends with Dillinger's "anti"-cocaine song, "Cocaine In My Brain." I use quotations for that last part because even though that's how the song is billed, that song doesn't seem to be "anti" anything. Maybe it's considered "anti" cocaine because it's makes Dillinger blather like an idiot. But some of us don't need controlled substances to do that. Listen for yourself, if you hear a message anywhere in there, let me know. This month's theme song is "Hang 'Em High" by Jackie Mittoo. 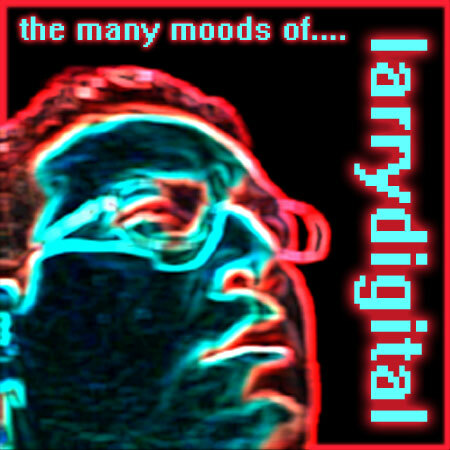 A very enjoyable episode Larry! Will there be a San Diego Comic Con mood? Looking forward for the next compilation!